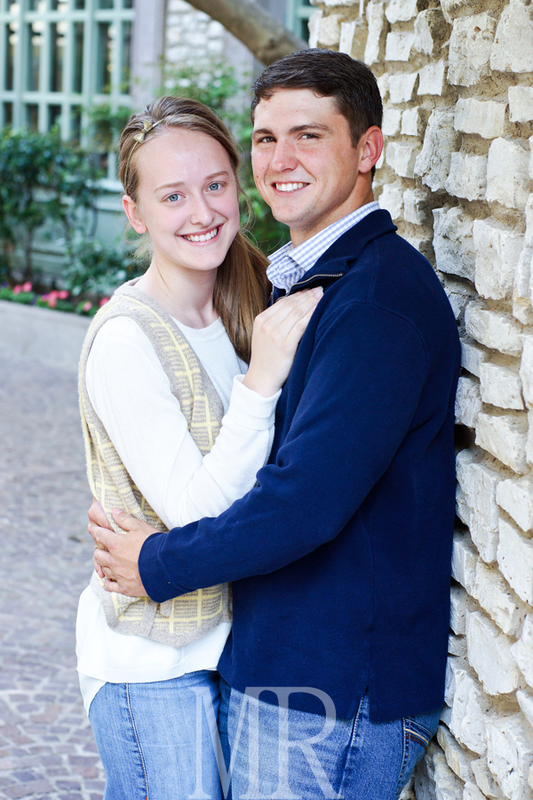 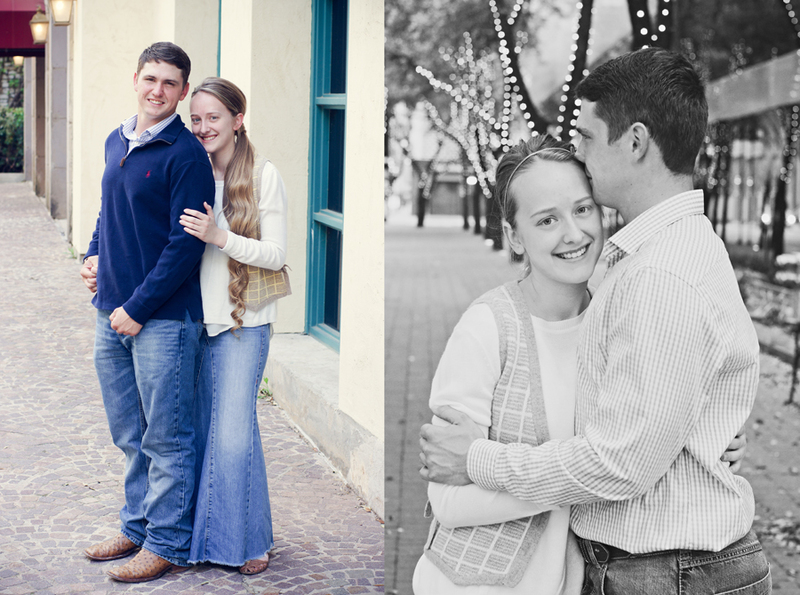 Last Saturday, I had the privilege of meeting Candice and Jared in Dallas for engagement photos. 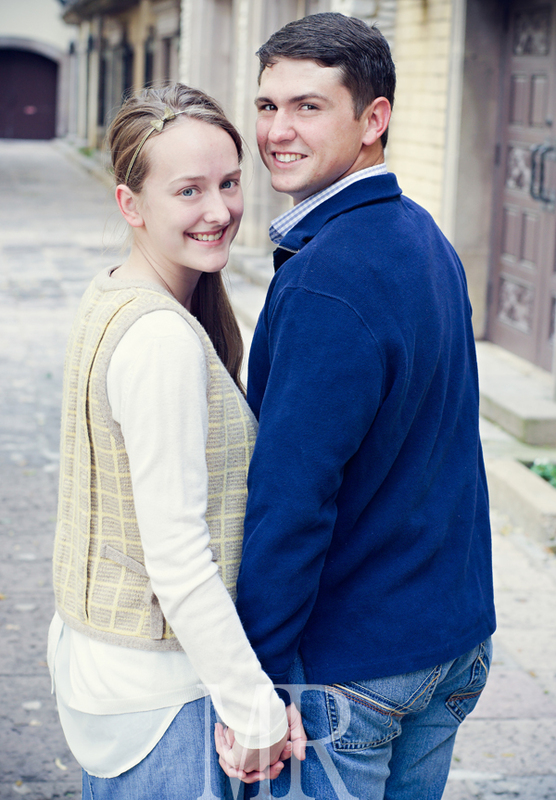 I really enjoyed getting to know them and shooting in new places! 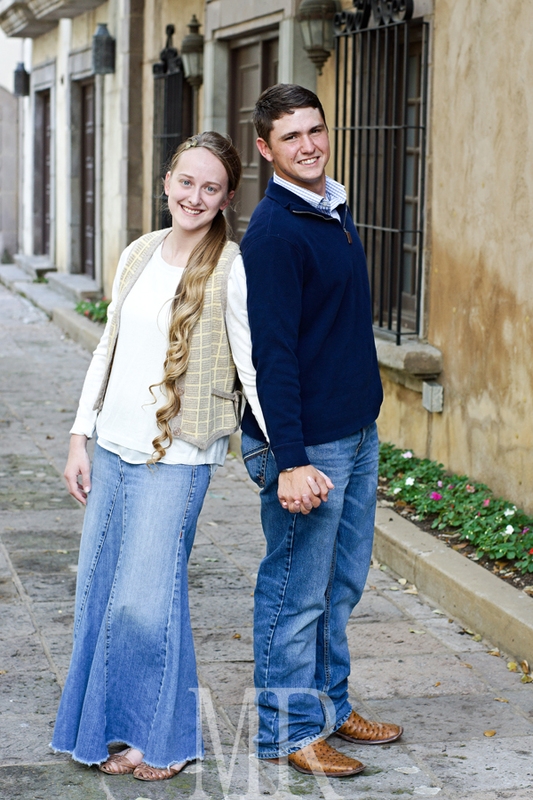 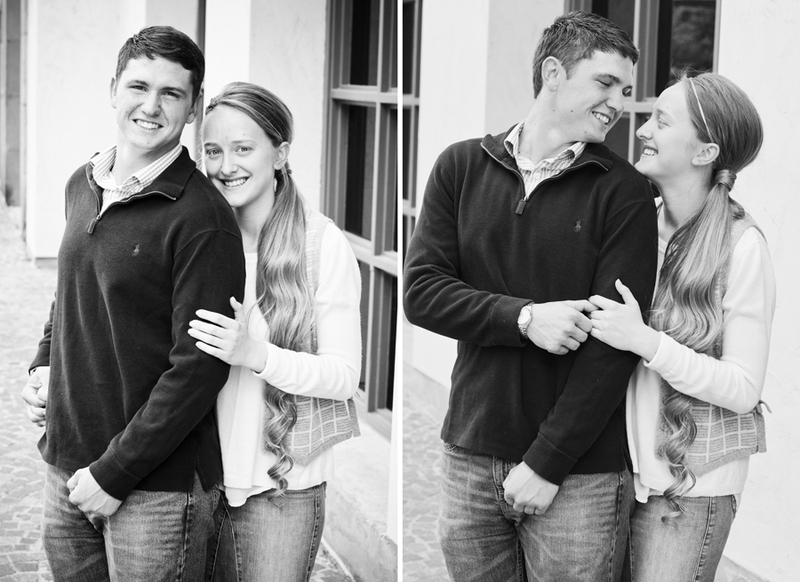 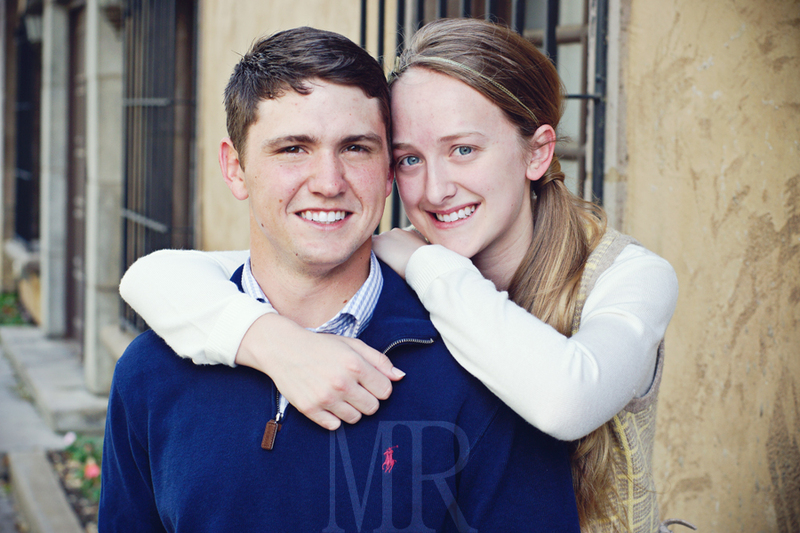 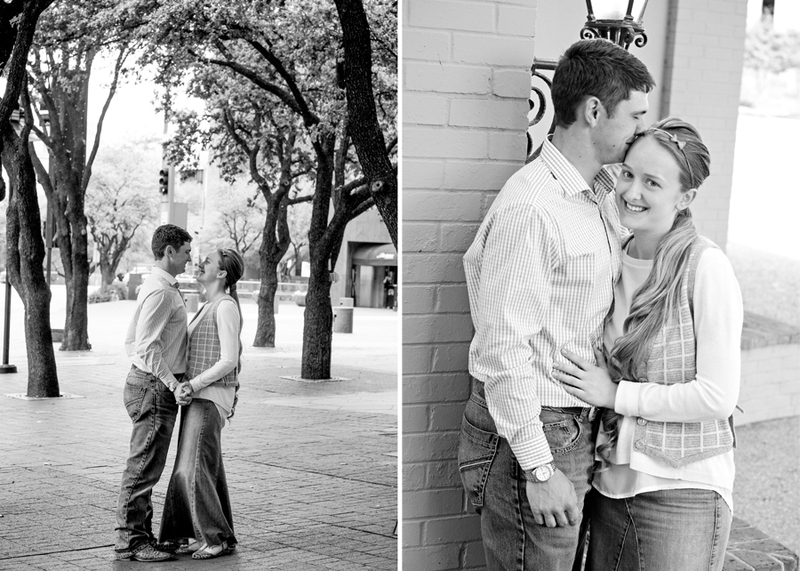 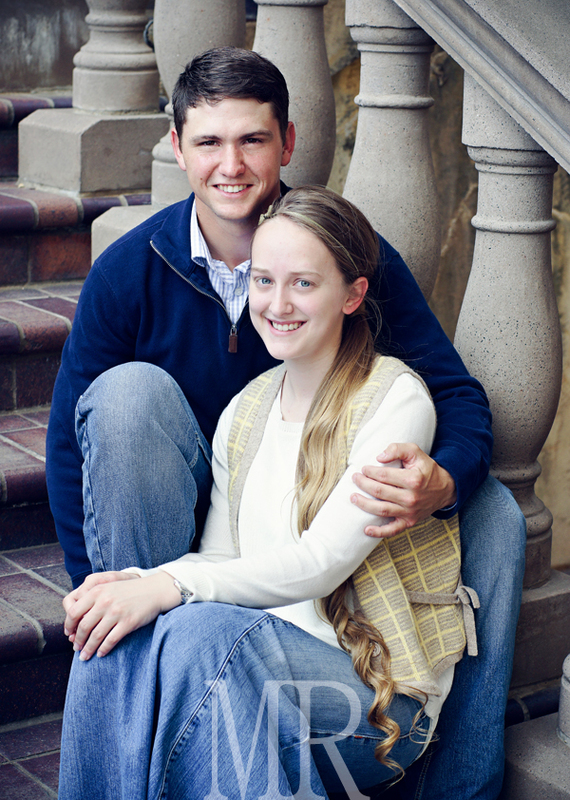 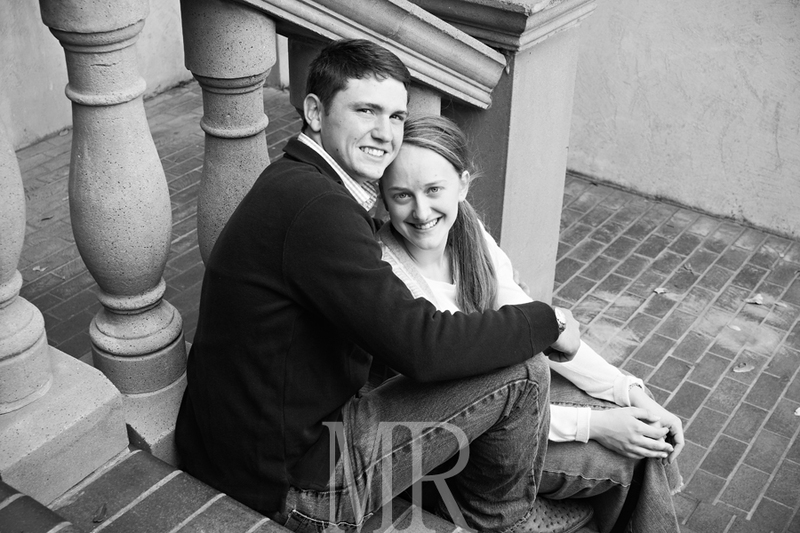 Candice and Jared, I hope you enjoy the photos--I'm looking forward to your wedding in June!